“…a structure that separates neighbouring properties. It will usually be on the common boundary between the two properties. A dividing fence can be made out of all sorts of materials, for example bricks, metal or wood. It may also be a ditch, embankment or vegetation, for example, a hedge. It does not include a retaining wall, unless the wall is needed to support and maintain the fence. This leaves the property owners with considerable scope as to which materials to use but usually it will be either wooden palings or colorbond steel panelling Wooden paling fences are the cheapest to construct other than chain link or wire fences and are often the ‘benchmark’ for costing fence repairs and obtaining a share of the cost from the other property owner. 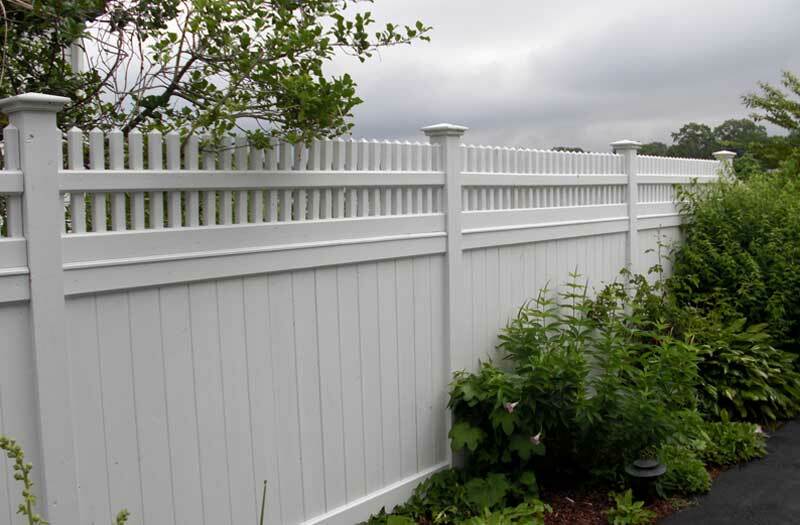 Most local government jurisdictions handle such matters and have in place a rule that if one property owner wishes to renew the fence dividing their property from the next one, both property owners much contribute equally, to the value of the cheapest option (usually a wooden paling fence). Some property owners will accept steel panelling is more durable, more attractive and more secure but they only have to agree to pay half of the lesser, wooden paling cost. It pays, therefore, to try and stay on the best of terms with your neighbours if only to save money and have them pay half of the kind of fence you wish to divide your adjoining properties. When planning your fencing project, keep in mind you will probably have neighbours on both sides and behind you, you may even have more than one per side depending on how the lots were set out and divided up in the first place. This could require serious levels of diplomacy as you negotiate with all of them to replace your shared but rapidly deteriorating old fence.